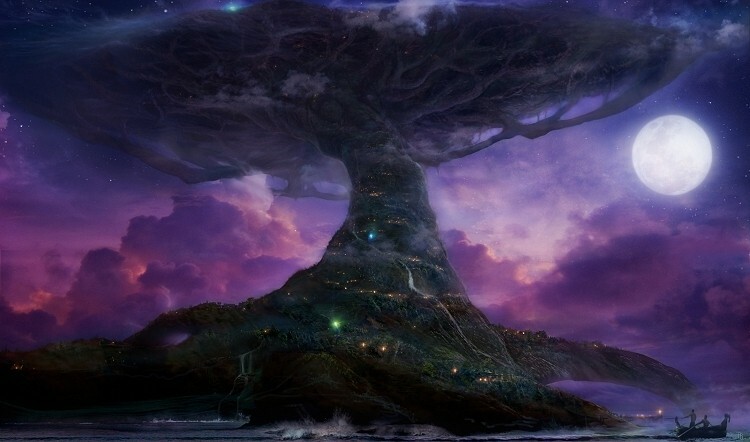 Production on a screen adaptation of World of Warcraft is scheduled to get under way in January 2014. The film, directed by Duncan Jones and written by Charles Leavitt, is said to center on the conflict between the Alliance and the Horde with two Hollywood A-listers tipped for leading roles. Atlas Entertainment and Legendary Pictures have reportedly offered a leading role in the film to Colin Farrell. The actor previously starred in Total Recall, Phone Booth and In Burges and is said to be a 50/50 shot on this role. Elsewhere, Paula Patton is rumored to be negotiating for a leading role as well. The movie is expected to begin filming on January 13 with offices set up at Canadian Motion Picture Park in Vancouver, British Columbia. A first look at the film was shown at this year’s Comic-Con which included a nice mix of live action and computer-generated effects. The clip was said to take place in a desert field just outside of Hellfire and featured an armored human drinking a potion just before heading into battle. World of Warcraft has been around since 2004 and continues to be the most popular subscription-based title in the world. The cash cow lost 1.3 million subscribers during the first quarter of the year but still retained 8.3 million paying players – good enough for a Guinness World Record. The game has enjoyed multiple expansions over the year including The Burning Crusade, Wrath of the Lich King, Cataclysm and Mists of Pandaria.